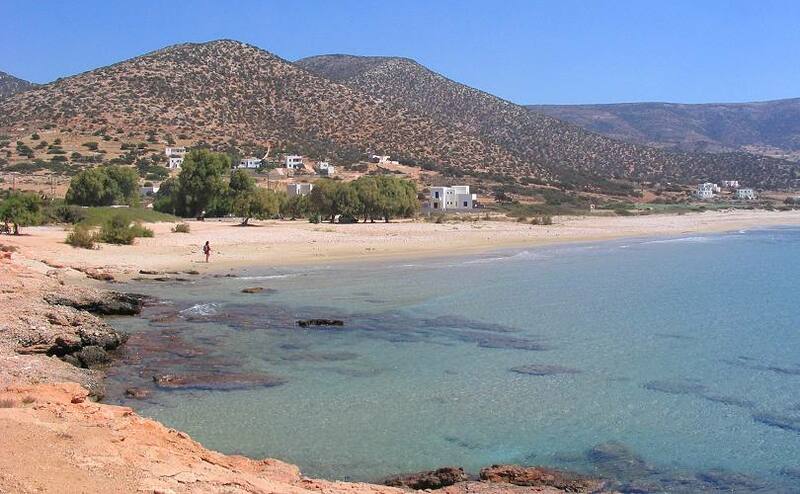 Agiassos is the last accessible by car beach on the south west coast of Naxos. 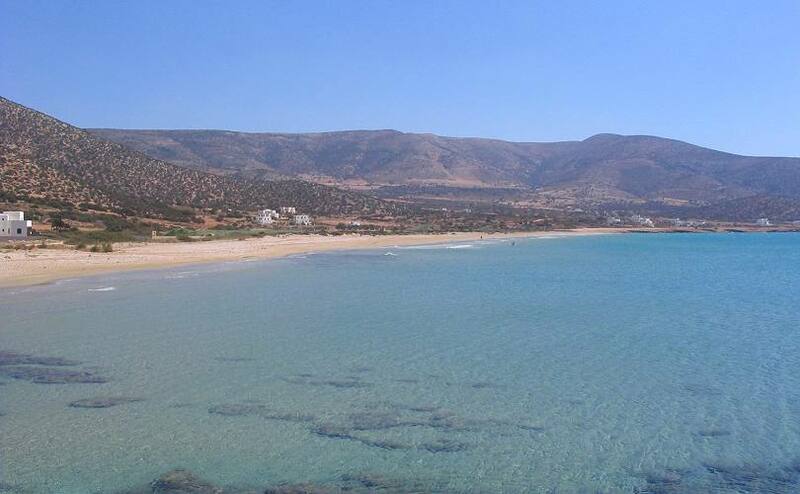 It is a lovely, quiet area ideal for tranquile vacation in Naxos. 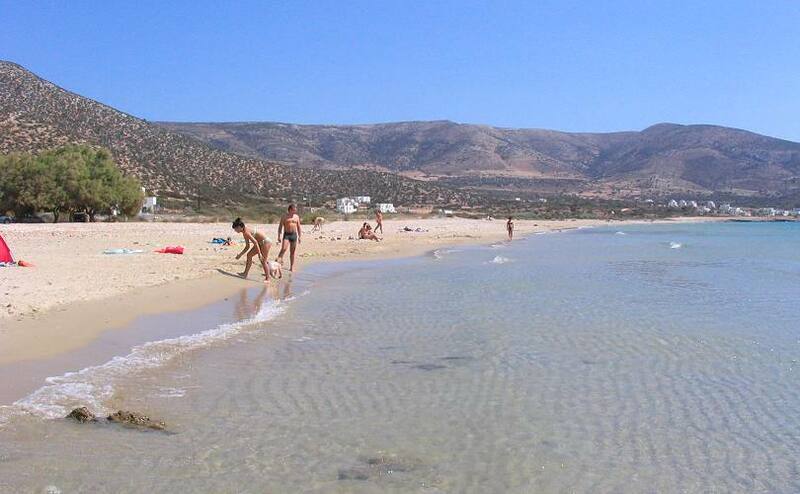 The beach has fine sand and crystal clear shallow waters and it is protected from north winds. Via Pyrgaki: On Pyrgaki there is a signpost to Agiassos Bay. It is about 4 km unpaved road. Via Sagri village: On the road Sagri to Halki village there is a signpost to Agiassos. It is a paved road.